Coloplast Care is a support programme that evolves over time to meet your changing needs. 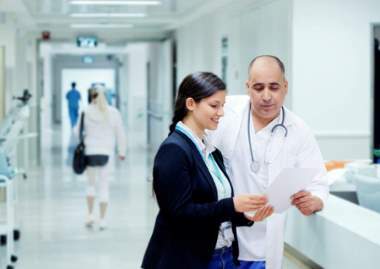 We complement the care you receive from your healthcare professional, providing advice and tips on using your new products and helping you get settled into a reliable routine. We have qualified nurses who provide free home visit post-surgery. 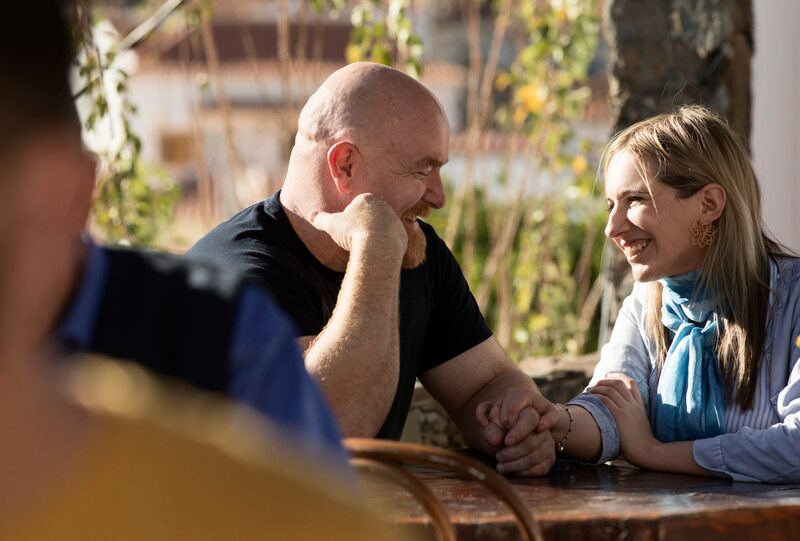 They will continue to support you over the phone or home visit in the long term. 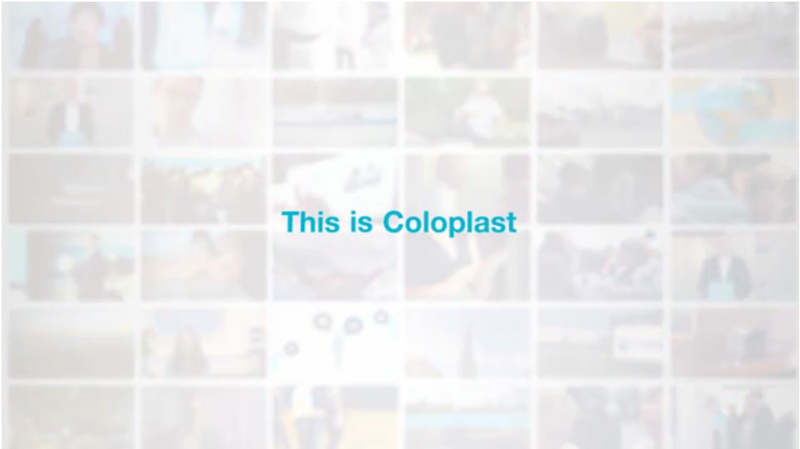 Coloplast develops products and services that make life easier for people with very personal and private medical conditions. Working closely with the people who use our products, we create solutions to meet their individual, personal needs. We call this intimate healthcare. Our business includes ostomy care, urology and continence care, and wound and skin care. We operate globally and employ more than 11,000 people. 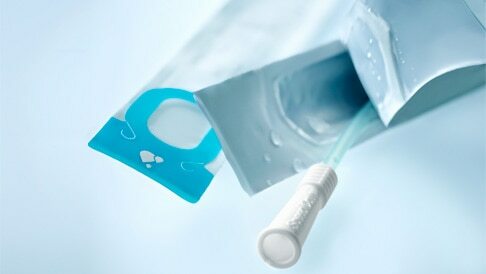 Who are we at Coloplast?